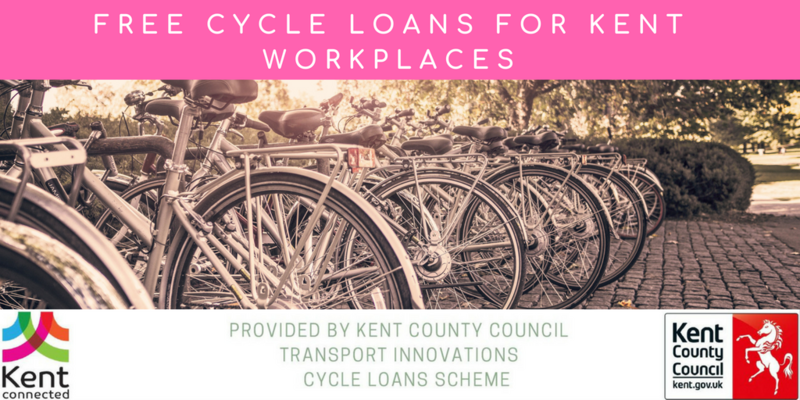 If you work or study in Kent and would like access to free bicycles to try cycling to and from work or education, then this new cycle loan scheme could be for you! The new cycle loan scheme provides free access to refurbished cycles with the aim of promoting active and sustainable ways to travel to and from work and/or education. The cycles are provided through Cycle Community, a Community Interest Company, who take unwanted cycles and refurbish them to be used by the local community.